When fielded, you may field a Sidekick die from your used pile (spin it to its character side). 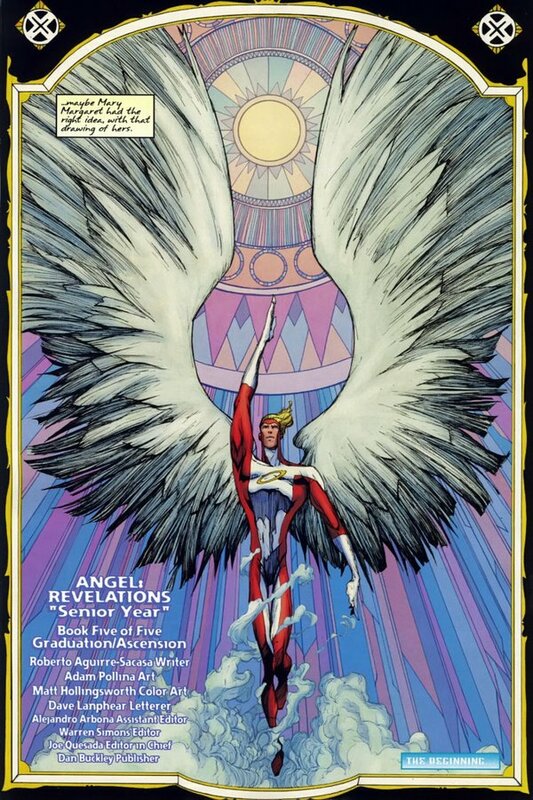 ^ Angel: Revelations Vol 2008 #5. Marvel Database Wikia. Retrieved 31 October 2016.